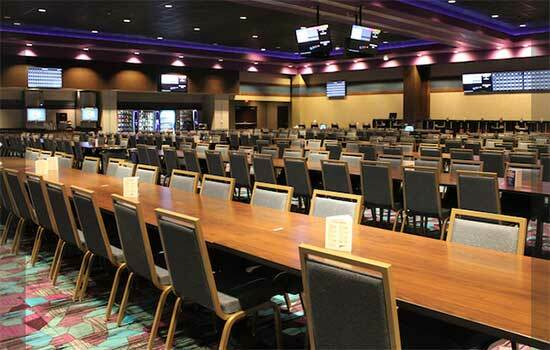 A large, new bingo room was opened in 2019 as part of a 3-year, multi-million dollar construction project at Harrah's Ak-Chin. The new bingo location is conveniently close to the main casino and the entrance to the parkiing garage. The new bingo hall has 430 seats and 200 electronic bingo handhelds. Bingo is played six days Tuesday through Sunday. No bingo on Monday. Matinee session starts immediately afterwards.